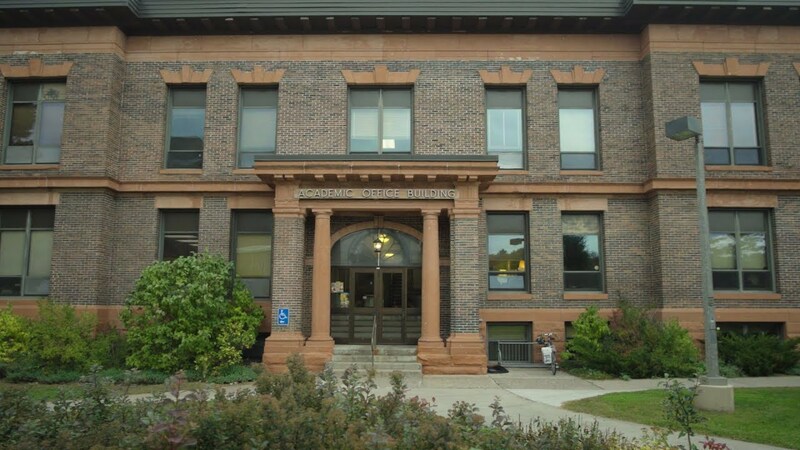 How is Management Information Systems at Michigan Tech Different? Management Information Systems graduates are in demand nationwide. In fact, there are not enough students to meet industry need. Because of the opportunities, Management Information Systems (MIS) is a popular second major. The MIS major at Michigan Tech gives students hands-on experiences and professional education that prepares them for a growing job market. Courses in programming, usability, network administration, entrepreneurship, graphic and information design, technical and professional communication, finance, and marketing, help prepare MIS grads as team players, project managers, and problem solvers. Many alumni excel as business analysts, contributing skills in the development and conversion of information systems. MIS specialists provide a vital and unique role in the modern businesses world: technological support within companies and organizations, working directly with people to solve problems and create solutions. MIS professionals oversee network security, direct internet operations, and develop and manage IT projects. Outside of class, MIS faculty and students connect in the Organization for Information Systems, an active student organization with involvement from industry partners and a faculty advisor. MIS students get résumé experience by joining the Association for Information Systems (AIS) or IT Oxygen, a student-run Enterprise team. Huskies are given opportunities to apply developing knowledge and gain real-world exposure by participating in (and winning!) regional and national competitions. Open to Michigan Tech students of all majors, the Applied Portfolio Management Program (APMP)—one of the top 50 student funds in the nation—gives students real-world experience on the trading room floor by investing more than $1.5 million of real money. The Silicon Valley Spring Break Experience is a one-of-a-kind trip available exclusively to School of Business and Economics students. Huskies travel to the heart of the tech business world, tour companies like Google and Cisco, and meet with successful entrepreneurs, including Michigan Tech alumni. The spirit of entrepreneurism is alive on Michigan Tech’s Innovation Shore. Business students have the opportunity to gain real-world experience through peer collaboration with our senior-level Business Development Experience, developing and presenting a business plan for a Senior Design or Enterprise project.